Edmond Leahy, CEO of the Thames Valley Rugby Football Union, spoke with Brian Gentil about the Barbarians game against Argentina. Wyatt Crockett captained the Baabaas and it was a fitting send off at Twickenham for the Crusaders and All Black forward, with a win in the final moments. Edmond and Brian also talked about a Quick Rip Tournament tomorrow Tuesday for Years 9 and 10 and the Sevens wins over the weekend for both the women and men in Dubai. 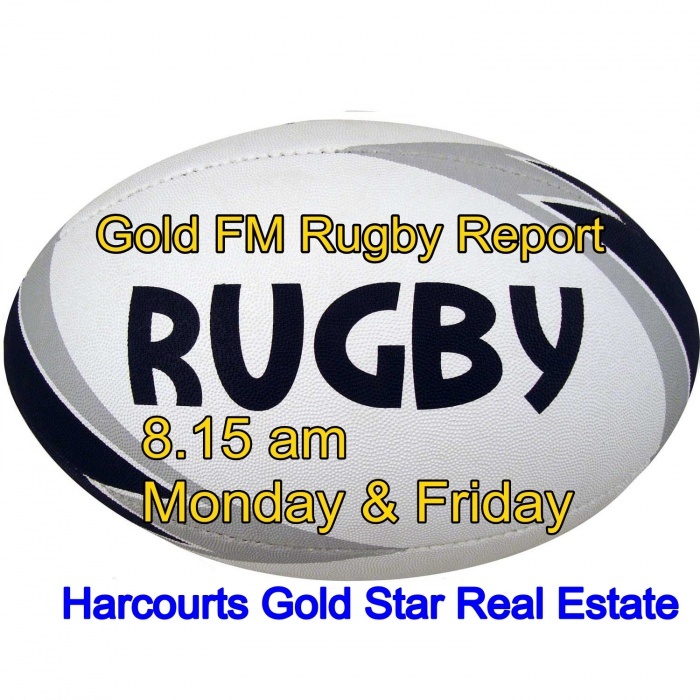 They’ll wrap up the season and look towards 2019 with Super Rugby kicking off on Friday 15 February, with another Gold FM Rugby Report on Friday at 8.20 am with Harcourts Gold Star Real Estate, in Thames, Paeroa, Waihi and Waihi Beach on Gold FM.